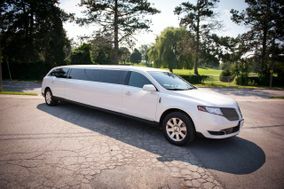 Wedding Transportation Kitchener ARE YOU A VENDOR? 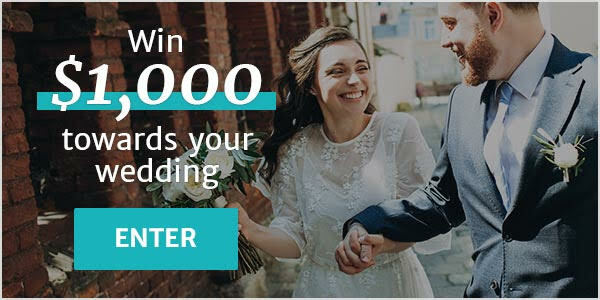 Wedding transportation in Kitchener: check prices, availability, request quotes and get the best deals on transportation for you and your guests. Choose from our listing of transportation services that can take care of the ceremony arrival, transfers from the ceremony to the reception venue, airport transfers for out-of-town guests, bachelor and bachelorette parties and much more.